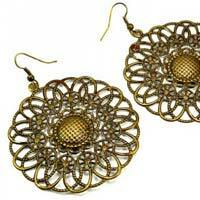 We are a Delhi-based manufacturer, exporter and supplier of Fashion Earrings. 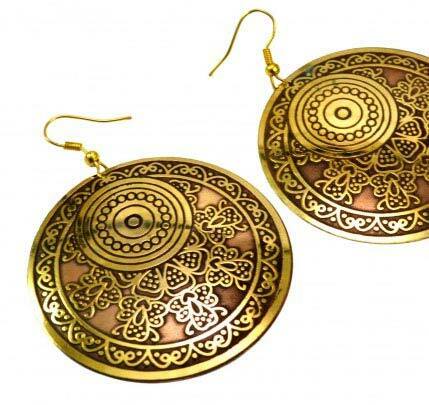 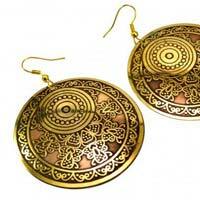 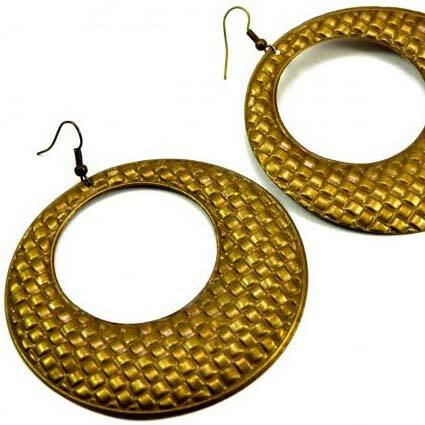 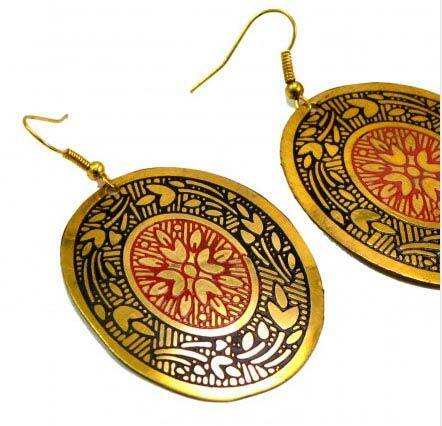 The Fashion Earrings we offer are precisely designed and fabricated as per the market norms and standards. 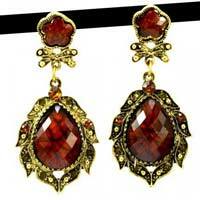 These Earrings are highly appreciated for their beautiful and elegant designs. 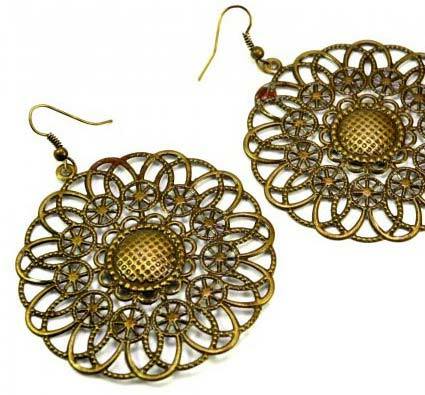 The precise design and durable nature make these Earrings a customer’s favourite. 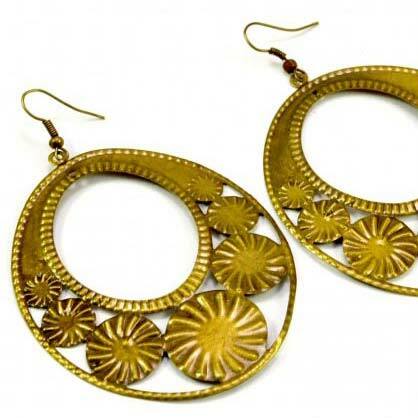 We provide these Fashion Earrings at industry leading prices and we ensure the delivery of the product within the promised time period.